If you are going to buy a smartphone what feature do you look most in it that attracts you for buying? It is about speed or a processor a smartphone has. The much the speed is the much fast your mobile is. It can be dual core, quad core and octa core processor or as new coming in market. Speed depends on a processor of a smartphone. Everyone wants to buy a fastest smartphone because it gives you greater multitasking, gaming and functionality but high speed smartphone costs much and not everyone could buy them. But you do not have to be sad about that you cannot afford or enjoy a high speed smartphone functionality because Intex is going to launch a quad-core smartphone in minimum price perhaps around 10,000. Intex Aqua Wonder 2 is going to be launched in India on April 15 and price around 10,000. 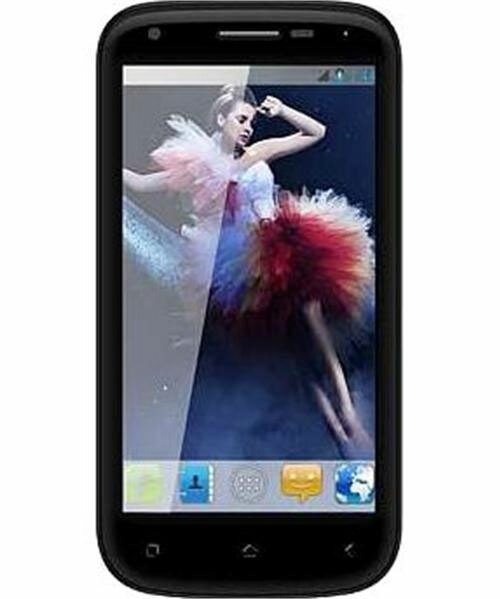 It will run on Android 4.1 Jelly Bean and processor is Mediatex MT 6589 quad-core. It will be coming with 512 MB RAM, 8mp rear camera with 1.3 mp front facing camera. Its battery is 1800mAh with 2GB of storage which can be expanded up to 32 GB through a microSD card. So now you can also dream of high speed functionality with greater speed and enjoy everything what others enjoy in high-budgeted smartphone.